"To be a poet is a condition, not a profession." 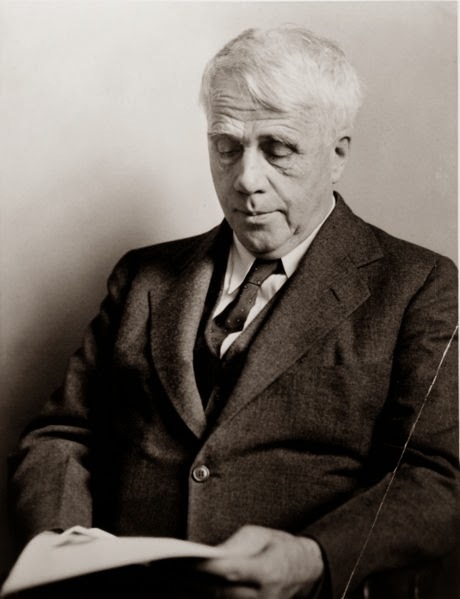 -Robert Frost, born March 26. ...Linda Rohrbough shares "7 Facts You Won't Hear About Pitching From me Live"